We know women generally live longer than men, but new research shows the majority of Australian women are unlikely to work past the age of 65, making it more important than ever for them to take control of their finances early and plan appropriately for life after work. 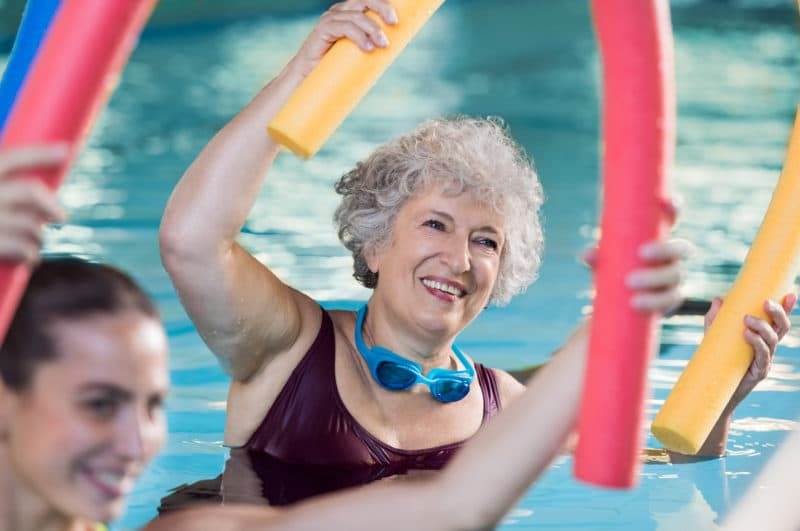 The latest AMP.NATSEM Report, Going the distance: Working longer, living healthier, has revealed the gender gap in the Australian workforce widens with age, with women experiencing increasing barriers to work in their sixties. Future modelling in the report shows that even 20 years from now, when the pension age is proposed to rise to 70, significantly more women than men will be forced to give up work by the age of 65, mostly because of family or health reasons. More than 64 per cent of men currently aged 40-44 years and who have excellent health are expected to still be working in 2035 when they are 60-64 years of age. In stark contrast, as few as 5.6 per cent of women who are aged 50-54 years today and consider themselves in poor health would be expected to be able to remain in the workforce in 2035. A comfortable retirement isn’t about fancy cars and expensive meals out every night of the week, it is simply about maintaining the lifestyle you are working hard for now. It’s estimated a comfortable retirement costs around $58,326 a year for a couple. 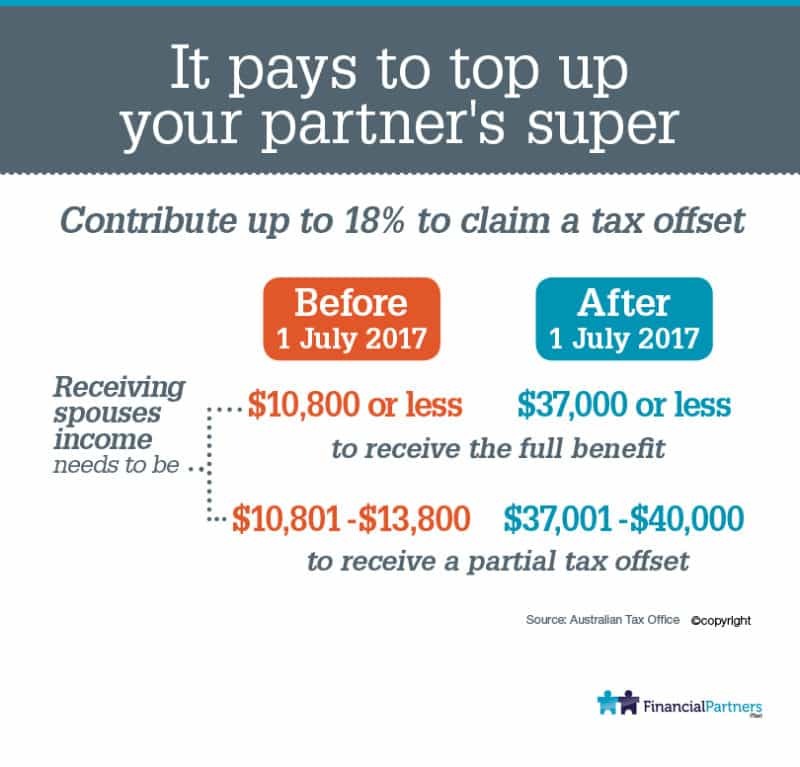 Salary sacrifice is one of the most tax-effective ways to boost your super. Even if you are self-employed, you can make personal contributions into super (limits apply) for which you claim a tax deduction. Think about how you can make your money start working harder for you. The earlier you start putting money away into investing, the more time your investments have to grow. And the more regularly you add to your investments, the quicker they can grow. You might even be able to use equity you already have in your home to buy another investment property. Down the track, good investments can add up to a comfortable retirement. As all investments carry some level of risk, it’s important not to put all your eggs in one basket. Having a diverse range of investments helps prevent losses during market downturns. These different types of investments are less likely to be adversely affected by the same market developments. What underpins all your investments is the ability to earn an income that pays for investment strategies and lifestyle. Being adequately insured is extremely important for women and gives both financial security and peace of mind. The key personal insurances to consider are life, total and permanent disability (TPD) and trauma insurance. Planning early and seeking professional advice can go a long way. A financial adviser can offer knowledge, expertise and guidance to help you to define your goals and work out a plan to achieve them.